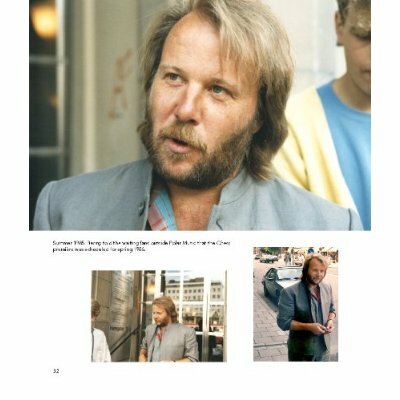 win a signed copy of ABBA by Micke! Details coming soon!!!! Comments : Comments Off on World exclusive competition! Following record-breaking runs at the Prince Edward and Prince of Wales Theatres in London’s West End, the flagship production of the smash hit musical MAMMA MIA! 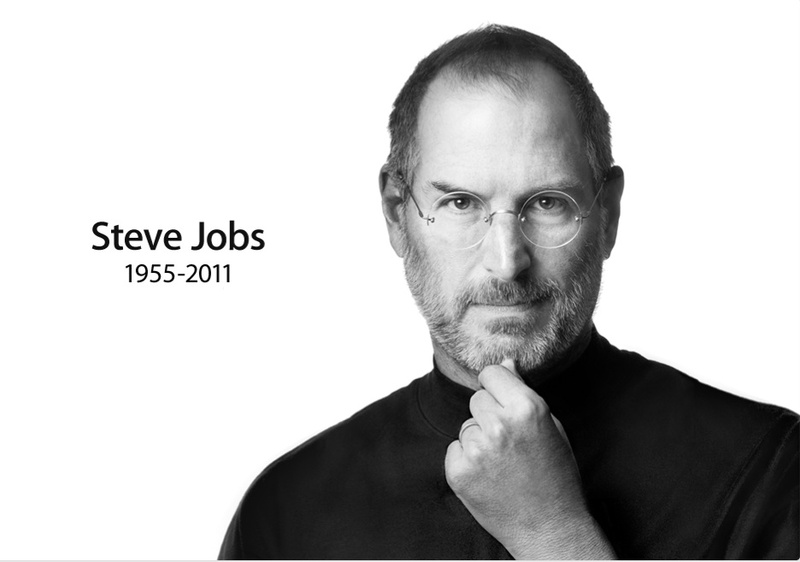 will move to the Novello Theatre in September 2012. To date, MAMMA MIA! has been seen by more than 50 million people in 34 productions in 14 different languages grossing more than $2 billion at the box office. MAMMA MIA! The Movie is the highest grossing musical film and one in four households in the UK have the DVD. Frida attended screenings at the 7th Annual Zurich Film Festival held at the Zurich Operahouse. Video footage here @ 7:30!!! The festival was held between 22 Sept to 2 October 2011. The final artwork for the Wii game :ABBA You Can Dance. 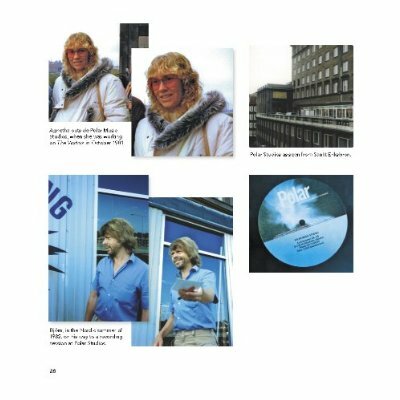 ABBA By Micke FANtastic moments! 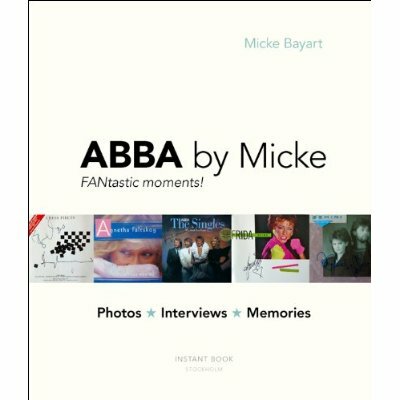 Comments : Comments Off on ABBA By Micke FANtastic moments!